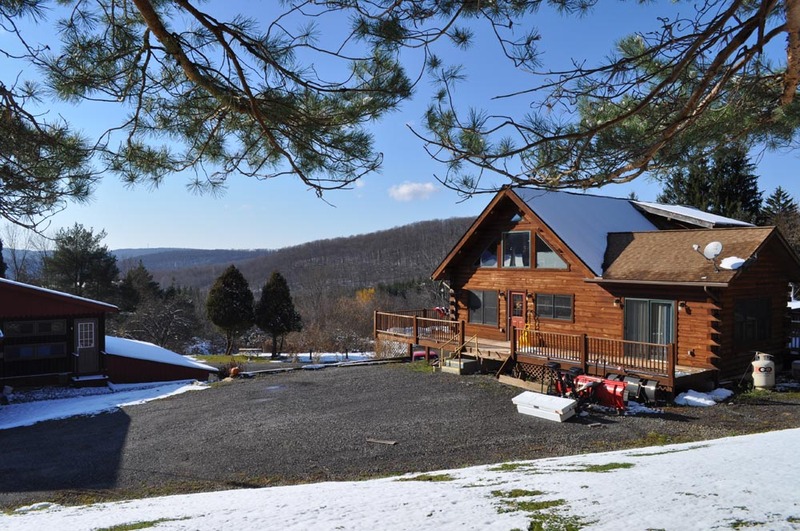 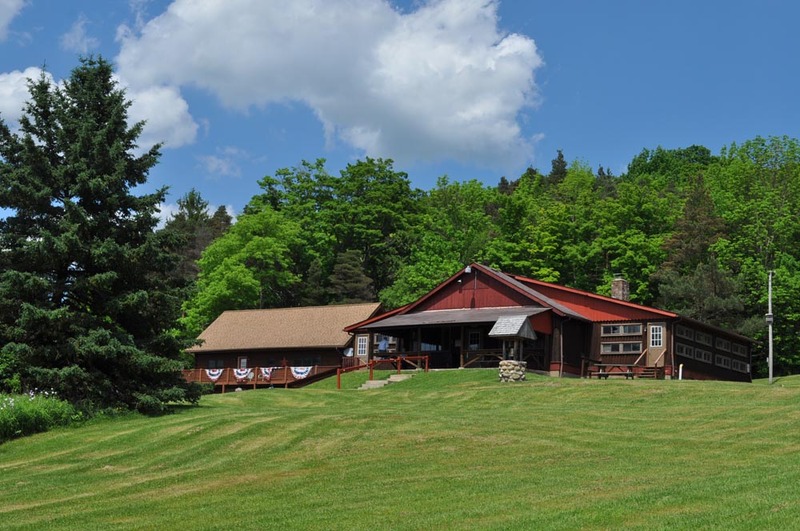 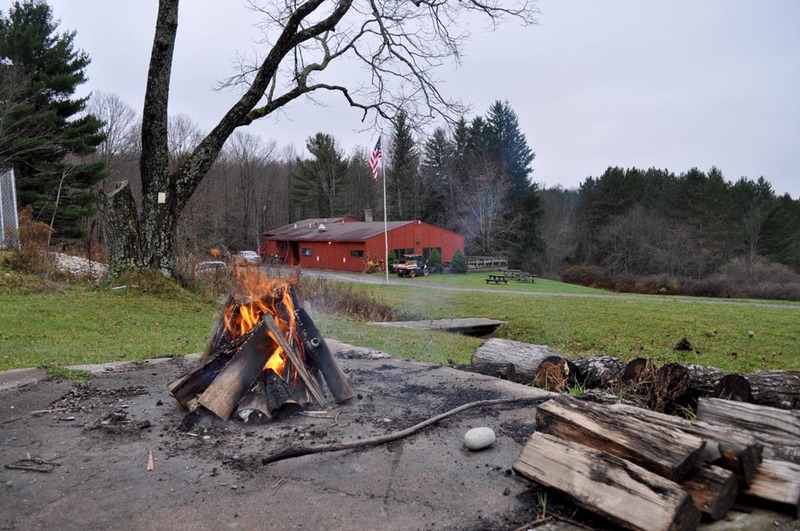 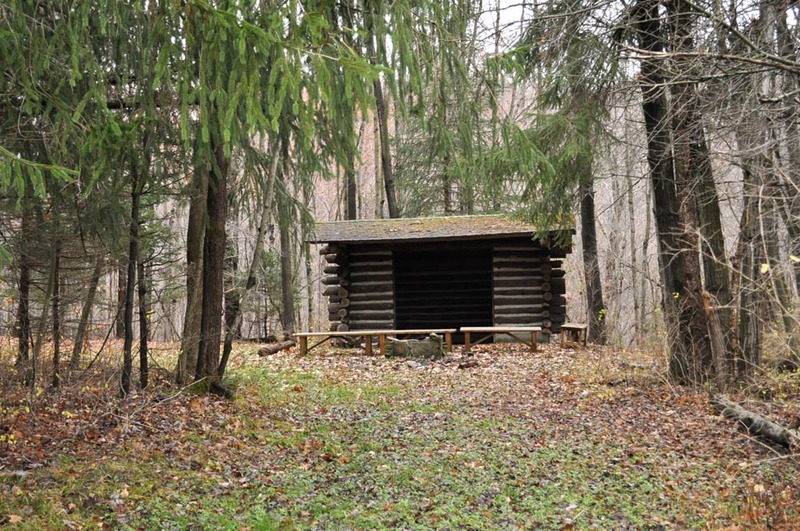 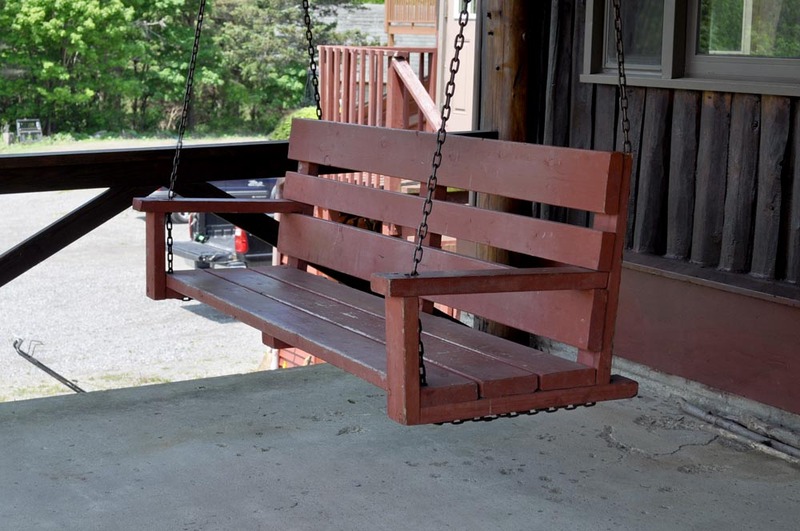 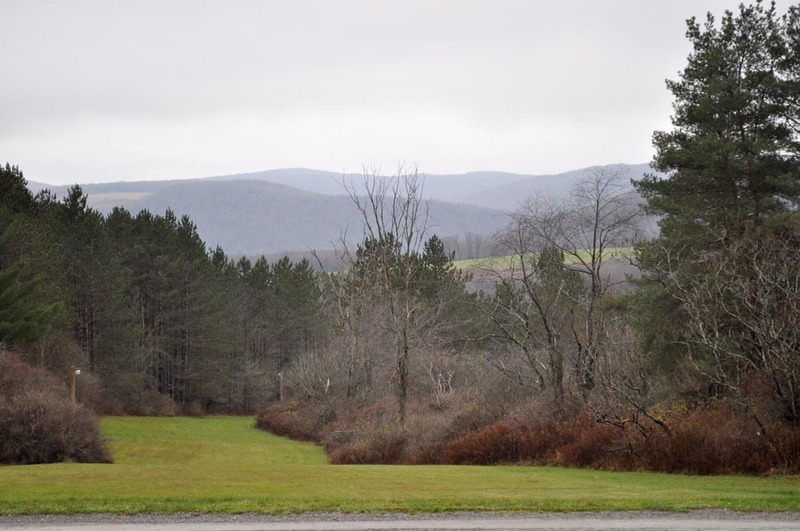 USG maintains Whispering Pines Camp in Franklinville, New York with a pair of guest lodges and other facilities on a 615-acre area of forests, meadows, ponds, streams, and trails. 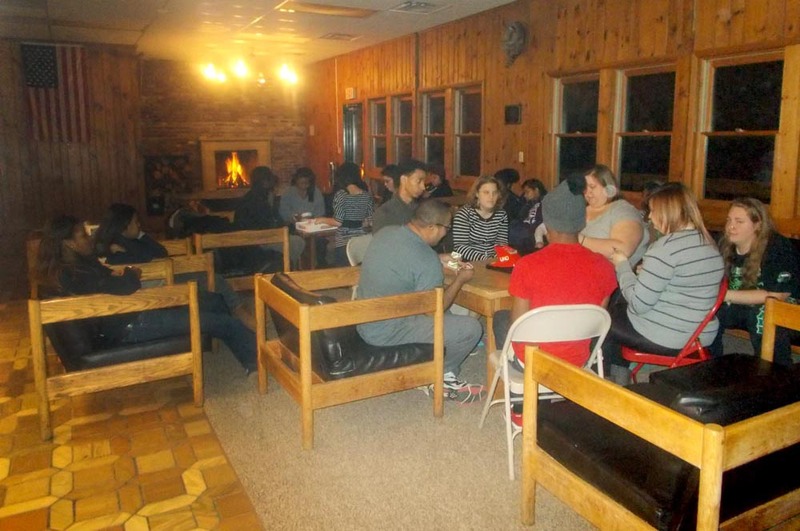  The camp is available to student organizations, campus offices, and outside groups on a reservation basis. 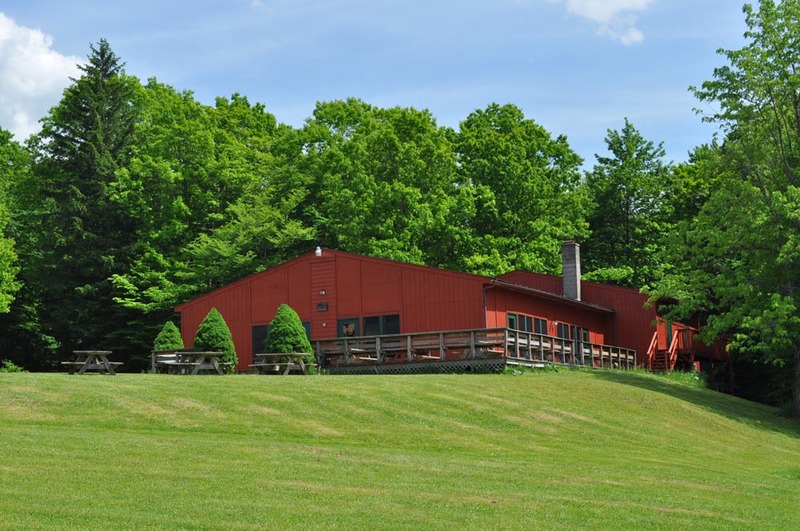  Use the links at left for information on camp facilities and how to book your visit to Whispering Pines. 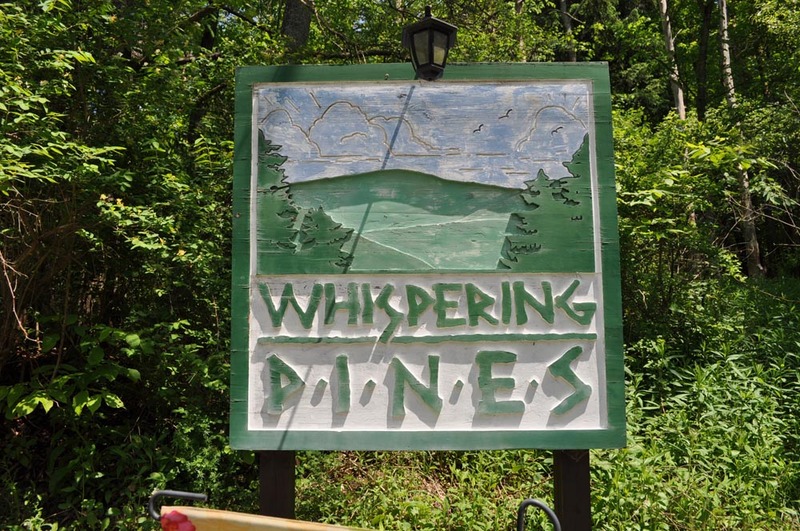 For more on what's happening at Whispering Pines visit the camp page on BengalConnect.com.